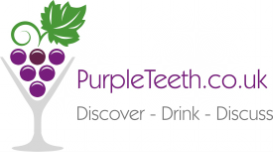 Wine & Food - Purple Teeth - Discover. Drink. Discuss. Unless it's breakfast of course... But even then, perhaps a nice Fino or a Cava? Matching food and wine can be one of the most challenging and rewarding ways to enjoy both the food and the wine. There are lots of so-called rules, and they're not always helpful. 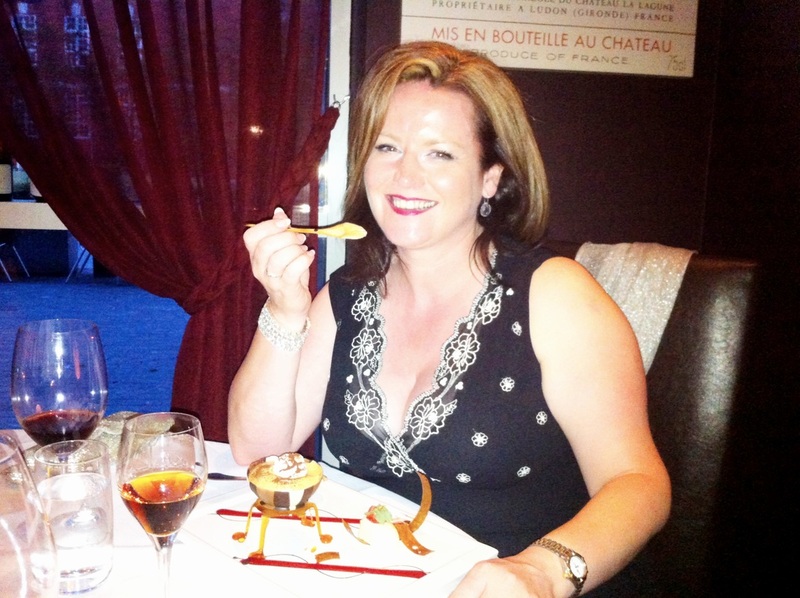 Food and wine are both meant to be enjoyed, and if "the rules" get in the way, where are we? So, how can we take the risk out of food and wine matching? By understanding how wine improves the food, and how food can interact with wine, to increase or improve your pleasure. Sweet food will make wine seem more dry and bitter, and possibly more acidic. It will also make wine taste less sweet, or less fruity than it seems without food. It'll be no surprise to readers of my blog that I'm keen to tackle chili head on! I love that tactile sensation of hot chili in food, but it's not a great friend to wine, sadly. It can make the alcohol burn higher, or the chili heat hotter depending how you look at it. Other effects are to increase bitterness, reduce fruitiness and make wine seem more dry. Suggestions would be to go for lighter alcohol wines, and perhaps even slightly sweet wines with a lot of fruitiness. I've found that Alsace favourites like Riesling and Gewurztraminer can do well here, but if you're going really hot, you'll find that it's not worth spending that much on the wine... The Hilltop Gewurz from Hungary at £7.99 can stand up to a Thai without feeling like a waste. You've probably also heard that it's a good idea to avoid overwhelming the wine with food flavours. Similar rules apply here - these highly aromatic varieties, and also grapes like sauvignon blanc or even cabernet sauvignon can have enough oomph to match with highly flavoured plates. So what works? Again, Riesling is a favourite, but if you prefer something with slightly less zesty kapow, then an albariño would work well with fried fish. Or if you're looking for red to match an oily red meat dish, then something like a Barbaresco or other Italian red would be likely to contain plenty of refreshing acids. All wines contain acid. And most of the foods we eat tend to have some acidity in them. But if the food has a hearty squeeze of lemon juice it can make wine seem fruitier, sweeter and richer. Again, this is not to suggest that you go reach for the Jif before you open your wine. Too much acid on the food will make a low acid wine seem dull and flat. Getting it "just right" like Goldilocks, however, will make the wine seem fruitier, richer and sweeter. Some wines need food - but they need the right food! Umami is one of those tastes that is difficult to define as it's hard to isolate from salt. But if you love twiglets, marmite, parmesan, mushrooms, or soy sauce, chances are, you're a junkie for that intense savoury sensation called umami. Umami is a big friend to food because it makes you want another bite. Even marmite-haters were stunned to enjoy a cracker with vintage cheddar more when an almost negligible amount of marmite was hidden underneath. It just screams flavour! Sadly, where wine is concerned, umami screams louder. It can make wine seem more acidic, less fruity, and more bitter so you really have to avoid oaky whites or reds which are high in tannin. Isn't that odd when we have this notion of cheese and red wine? I'll let you into a secret - some cheeses are much better with sweet wines, or whites. But more on this later. Meanwhile, if you're enjoying some mushroom stir fry, I'd suggest a fruity and acidic white, and steer clear of the reds. Need a bit more inspiration? I found this infographic at winefolly.com - it might help you make some interesting pairings. I'd also add that tomatoes and egg are not that wine friendly, and I am happy to recommend black muscat, maury or banyuls to go with chocolate.